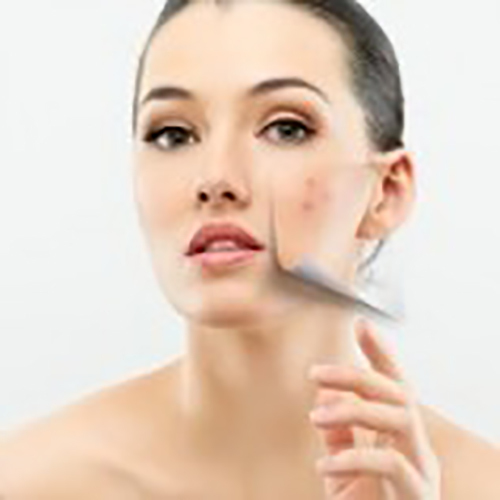 A custom treatments using individually select products that includes deep cleansing ,steaming and masks and biostimulating and skin rejuvenation treatments for a firming action , wrinkle reduction, intensive skin care to rapidly exfoliate the epidermal cells ,reduce scars and fine lines and pigmentation is lightened leaving a beautiful and healthy skin. Soothes redness and reduces irritation. Deep pore cleansing improves skin clarity. Heals and keeps skin healthy.